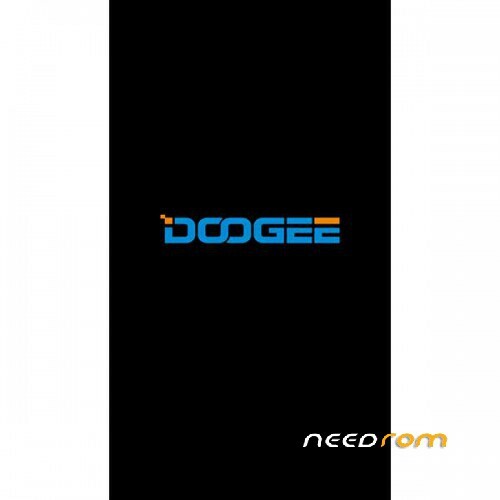 i think doogee mix released a news verion of rom Doogee.UI.2.0, where i can find it? What does this ROM improve our MIX? Did you do firmware upgrade? Привет! подскажи пожалуйста как решил проблему? Where is the changelog for the update rom? Hello to everyone, my name is Mario, after updating IMEI Unknown, help me, please. Hello rvlmra. Please post a screenshot and see our thread. Could be one of two problems. Hello I have downloaded the latest 06/30 ROM but Flash tool say INVALID SCATTER FILE. Even the serial number I think is no longer correct, but is it possible that an update has erased all the phone, and is it legal this thing? Easy problem to fix. Don’t worry. 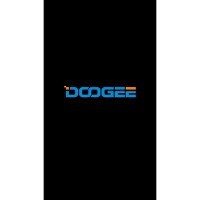 Please post in the link above and can help you further. I have this latest ROM. Any help?